A quick view of the most influential metrics in Canyon Gate. 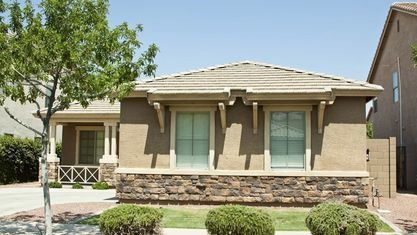 Canyon Gate is an exclusive guard gated, golf course community located In the West part of the valley off of Sahara and Durango. 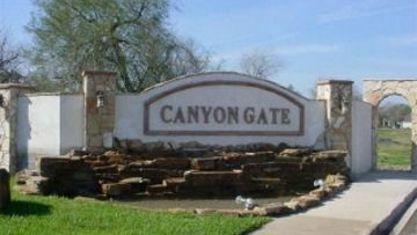 Established in 1989-1995 Canyon Gate Canyon boasts 453 beautiful homes nestled near its own private golf course. Home sizes range from 1,630 to 16,732 sq. ft. The east side of the development features mostly custom homes with production homes on the west side. The golf course and country club is a separate equity membership situation. Memberships are usually available. 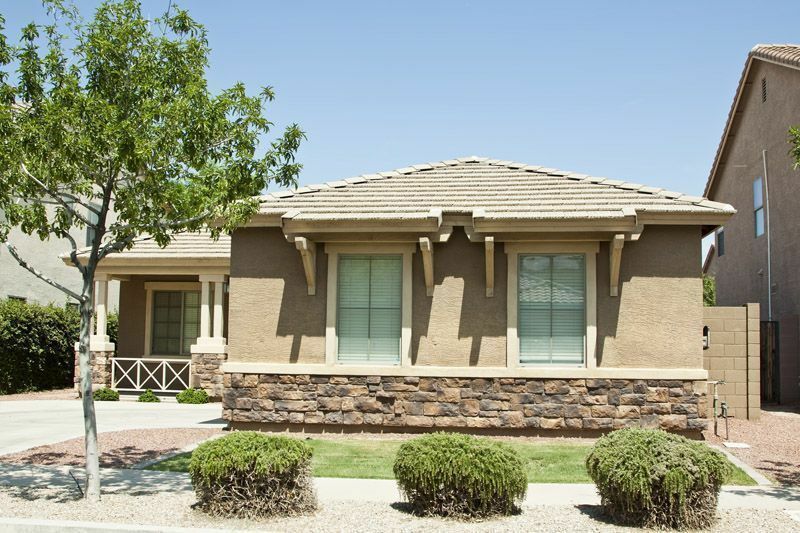 View our selection of available properties in the Canyon Gate area. Check out the latest demographic information available for Canyon Gate. 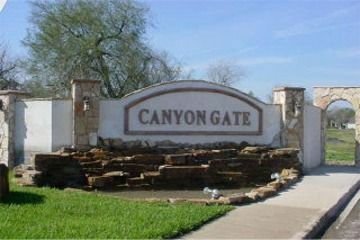 Get to know Canyon Gate better with our featured images and videos. Browse through the top rated businesses in the most popular categories Canyon Gate has to offer.